I am Brian Fishman or better known as Fish or Josi’s husband. In my previous careers, I both practiced law and ran my family’s printing business. I have a knack for being curious about how things work, and when Josi began her interactive entertainment business I was assigned the task of “figuring things out.” In the latest Star Trax Mock Elections, I was voted best hair, most likely to join a motorcycle gang and handiest employee. One of those seems to be more important on an everyday basis here at Star Trax. Can you guess which one? A little hint – I recently cut my hair and I have yet to find the “right” motorcycle gang to join. 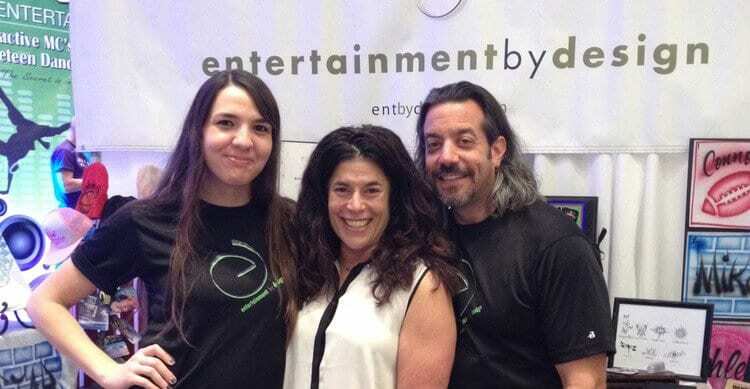 I loved working with my wife and together we created a business called Entertainment by Design (EBD). EBD provided all kinds of photo products – from the traditional green screen digital pictures to flip photos to bookmarks, and more. Historically, we always had a great relationship with Geoff Kretchmer and Star Trax. In 2014, we merged into their operations and I became the Director of Fun. Geoff, who was voted least handy in the most recent mock elections, tagged me as someone who was “willing and able to learn how to work any product that came through the door.” From the time I started here at Star Trax, we have added 21 new activity products to our inventory. 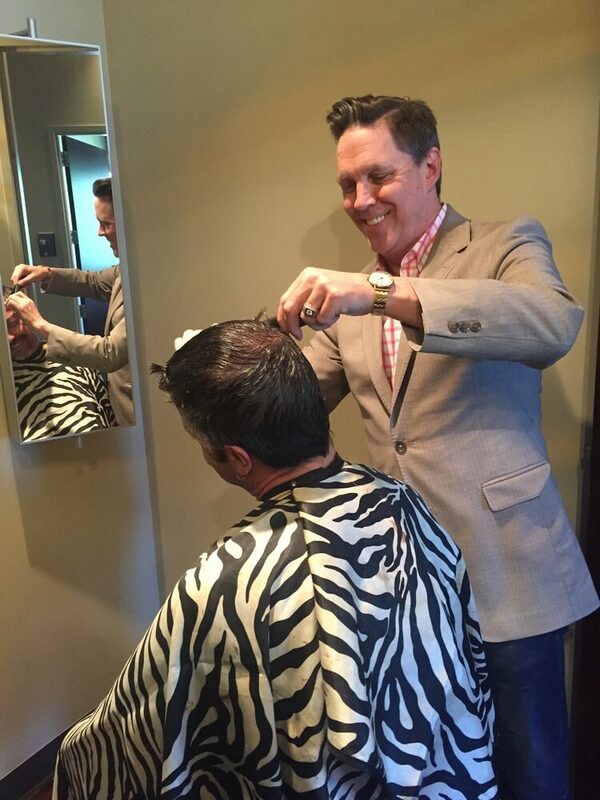 I learn how each product works and then train the staff how to use each piece of equipment at events. The beauty of this community, and one of the greatest benefits of my job, is that I get the chance to meet and greet all the loyal Star Trax and EBD clients. I get great pleasure knowing that I am providing the perfect product for them on their special day. So when you are out at a party taking pictures, playing foosball, shooting on pop-a-shot or dipping your hands in wax, know that all of these products have Fish’s special touch. The relationship between Star Trax and Entertainment by Design could not have worked out better for both of us and I am so happy to be a part of the Star Trax Team. Just ask Geoff, who is still trying to figure out how to turn the camera on.